Dr. Eric Travis is a board certified specialist and surgeon of the foot and ankle. After growing up in Laguna Beach in southern California, he completed his undergraduate education at the University of California at Santa Barbara with a Bachelor of Science in Cell Biology and Physiology. Dr. Travis received his medical education and training at the California College of Podiatric Medicine in San Francisco and at UC San Francisco. He later trained at UCLA Medical Center at Olive View and at the VA West Los Angeles in California. He completed his podiatric and orthopedic surgical residency program at Fountain Valley, California. Dr. Travis is Board Certified in Foot Surgery and Board Certified in Rearfoot and Ankle Reconstruction. He treats any age group and all ailments of the foot and ankle. Dr. Travis participates in wound care clinics and also is on call for trauma reconstruction. Dr. Travis is an active member of the American College of Foot and Ankle Surgeons, APMA, CPMA, and Orange County Podiatric Medical Associations. He is on the teaching staff at Fountain Valley Regional Hospital, Los Alamitos Medical Center, HOAG, Orange Coast Memorial Hospital and is now at Saddleback Memorial Hospital. He is involved with numerous publications and research projects and is available for lecturing per request. He privately practices in Huntington Beach and Laguna Woods in Orange County, California. Dr. Travis is married to his wife Cara. They are proud parents of twin daughters, Emma and Megan, and a son, Luke. 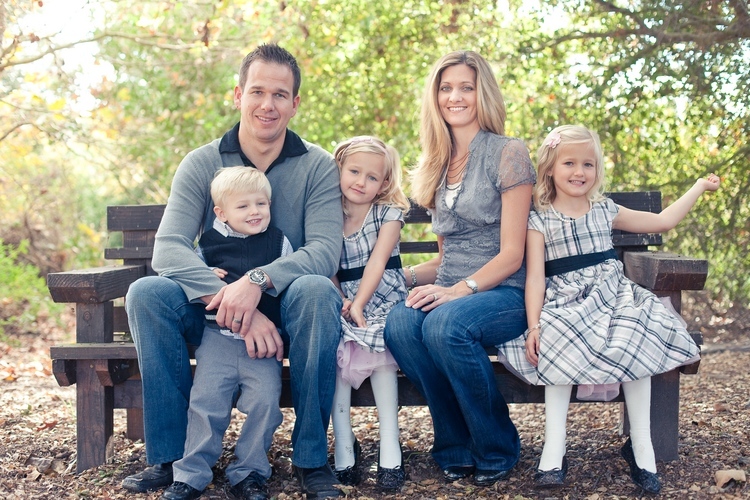 They live in south Orange County and enjoy outdoor activities and traveling.